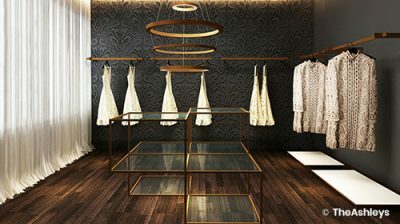 With a specialization in Retail Design from Milan, The Ashleys are the amongst the most exclusive store designers in Mumbai. 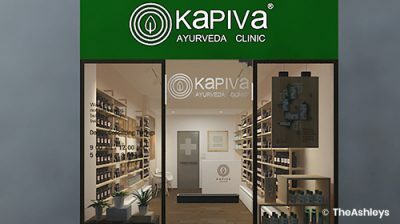 They have successfully executed projects for a list of illustrious clients, including Tribhuvan Das Zaveri (TBZ), Siafa, Baidyanath, and Being Human. A testament to their store designing skills is the Design Matrix award for Best Design in India for Shaze, a brand of TBZ, one of the most aspirational luxury brands in India. Store designing excellence truly comes into play when ultra luxury designers like The Ashleys bring their expertise to the table. 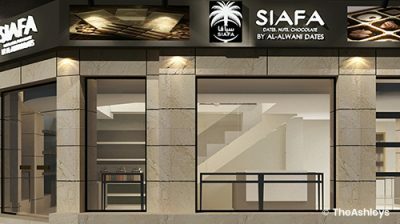 A cornerstone of their store designing aesthetic is the ability to emphasize the brand identity while crafting an enhanced retail experience. Ultra luxury designers must create an aura of soothing welcome and delicate sophistication, without overwhelming the product. The Ashleys use finer touches with soft lighting and subtler design ideologies to add charm, thus beguiling the customers into a relaxed, expansive mood. 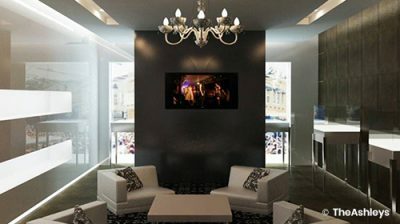 Retail interior designers must first understand and enhance the customer experience. Purposeful design and thoughtful touches begin from the entrance itself. 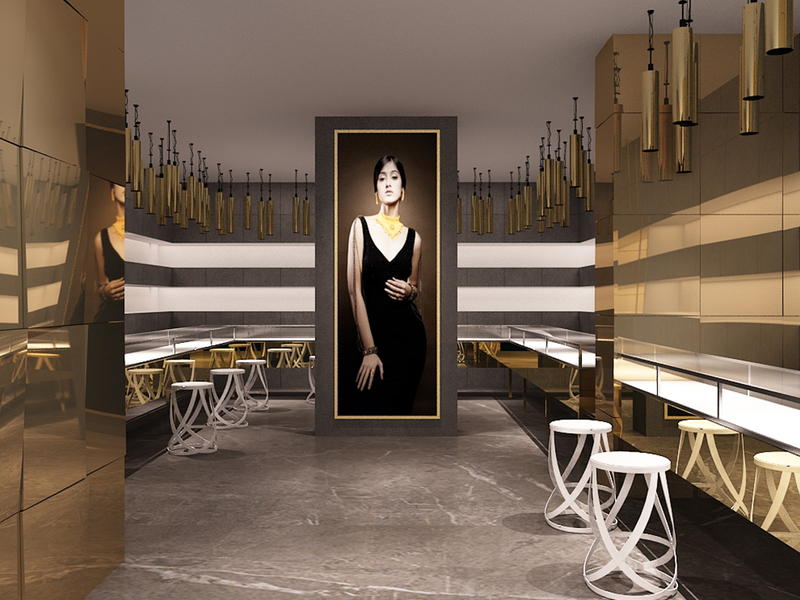 When store designing for luxury brands, the entry is the first touchpoint for the customer and the brand. It must be a smooth transition from the outside environment into the world of the brand. This is when your customer decides to stay and browse or to skim through and leave. Some of the more practical elements for retail interior designing are the most critical. The flow of movement in the store must be natural and intuitive. 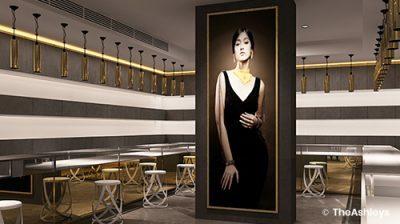 Signages and merchandise display areas must draw attention, and above all, the experience must be synonymous to the brand. For ultra luxury designers catering to the discerning customer, a seamless shopping experience is very much a part of the brand.